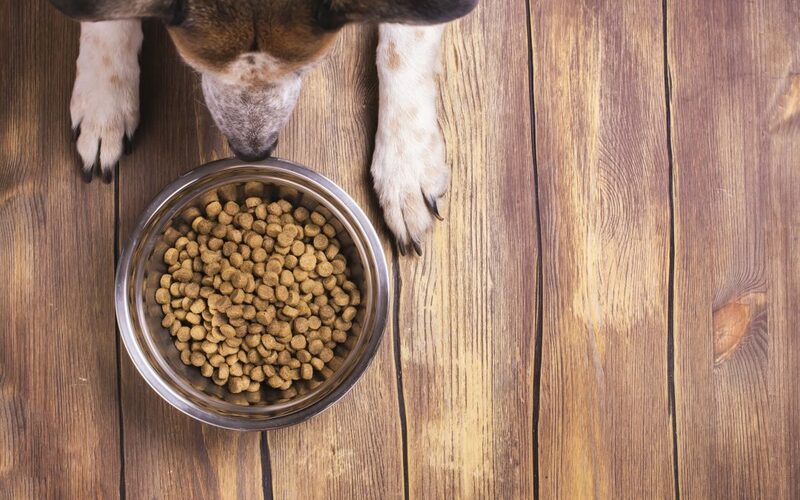 Hypoallergenic Dog Food Guide: Is it Right for Your Pooch? Hypoallergenic Dog Food: Is it Right for Your Pooch? How’s your dog? Does he or she seem like she’s always scratching herself? 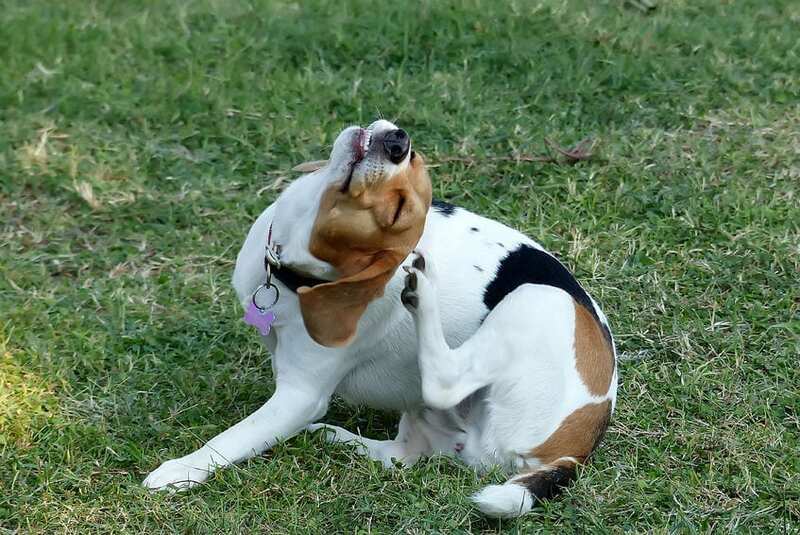 Do you think your dog is just always itchy? Well, if that’s the case the reason could have something to do with your dog’s diet.  You might have heard about hypoallergenic dog food and wondered if it could be the answer to your pet’s continual scratching. Here’s some information on what causes food allergies. There’s also some info about changing your pet’s diet. Allergies can be incredibly frustrating, not only for a dog but for a pet’s owner too. In some instances, the main culprit could be the food your dog is eating. 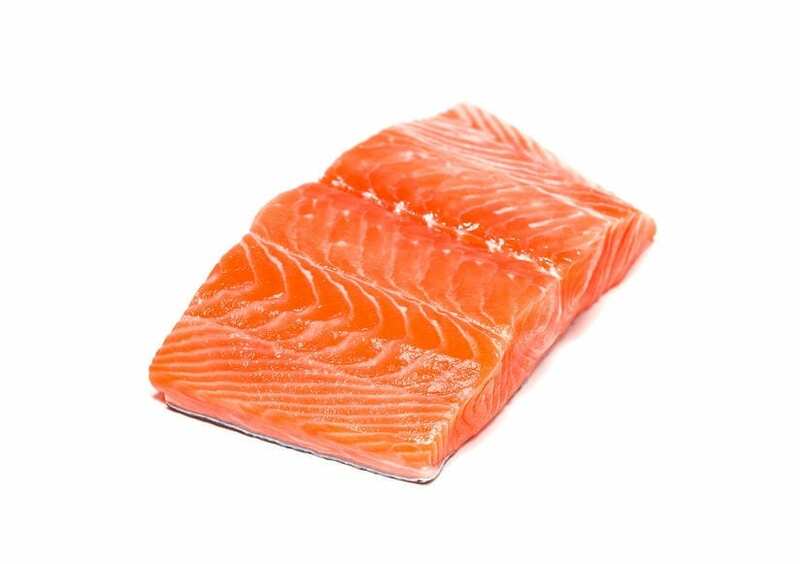 Your pet might be reacting to ingredients in the food he or she has been eating for years. It’s also important to note, however, that the reason your dog is itching could be some other type of allergy. You’ll need to take your dog to the vet so that a thorough examination can be performed. For example, the issue might not be related to his or her food at all. It could be caused by a skin condition known as atopic dermatitis. This is where inflammation occurs due to exposure to environmental allergens such as grass or mold spores. These issues are commonly lumped together because they can sometimes cause similar symptoms. For example, both can lead to vomiting, diarrhea, gas, and abdominal discomfort.1 But there are major differences. The biggest is that one is an allergic reaction while the other one is not. Dogs will usually show certain signs when it comes to food allergies. These include itching, of course, but also ear infections. You might also notice that your pet has scaly skin, swelling, or even pimples. The areas typically affected will include the groin, face, feet, ears, and forelegs. The dog will not only scratch but also lick, chew, or bite his or her skin. This can potentially be dangerous. The reason is that it can result in a secondary bacterial infection. If the vet does believe that your dog might be suffering from food allergies, then he or she may recommend you try hypoallergenic dog food. Diagnosing food allergies in dogs is very difficult. One approach is to recommend what is known as an “elimination diet” for a certain period of time. One of the reasons this method is so difficult to put into action is that the vast majority of dog food brands have many of the same ingredients. These include milk, beef, chicken, wheat, soy, and corn. It will not only be hard to find foods completely free of these ingredients, it will probably be quite expensive as well. If your vet recommends an elimination diet, she might ask you not to give your dog any other treat during the trial period. This means no “human” food or any other kind of snack. As a substitute, you can give your pet some of the food you’re using during the elimination period. Of course, there are a lot of brands that claim to be hypoallergenic dog food. But it can be very difficult to find one that is truly hypoallergenic. You might see food advertised as “grain-free,” but that doesn’t mean it’s free of OTHER ingredients that could cause issues. If a food without grain still has corn, soy, chicken, or milk it might not be a whole lot different you’ve already been giving your dog. The best way to find a brand of true hypoallergenic dog food will be to ask your vet if he or she has any recommendations. 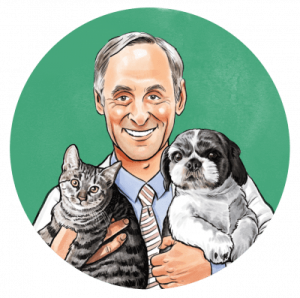 Your vet may give you a prescription diet to follow or provide you a homemade diet plan for your dog. What About Puppies With Food Allergies? This is another case where you’ll need to speak with your vet if your puppy is showing signs of an allergy. He or she will let you know brands of hypoallergenic puppy food you can trust. Again, if your dog is on an elimination diet you should never give him or her anything else to eat. However, if the specific allergy trigger is known, you can give treats that don’t contain the particular problem ingredient. For example, if your dog is allergic to wheat, you can give treats that are grain-free. Your vet may also recommend other options, such as vegetables and fruits that are healthy for a dog to eat. It’s very difficult to find the source of a food allergy in a dog. If your pet is showing the signs of a problem, take him or her to the vet to make sure the cause isn’t something else. And if your vet says that it is a food allergy, you may need to put your dog on an elimination diet for a few months until you find out what ingredients are causing an issue. There are lots of brands that claim to be hypoallergenic dog food, but you’ll need to be extremely careful. Many of these brands are anything but. It will take a lot of work to finally free your dog of a food allergy. But once you succeed, you’ll soon see that all of the effort will be worth it. Your dog will once again be completely healthy and happy.